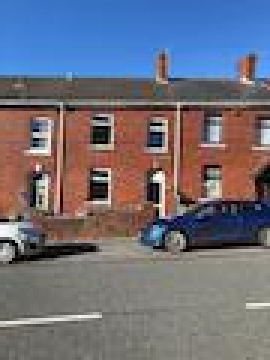 Well presented two bedroom property comprising of two receptions, kitchen, bathroom. Off Road Parking. EPC: 8802-8974-1920-8896-3883 Available form February 2019.